Arrival at the Coimbatore Airport / Railway Station. Start the road journey for Ooty. On reaching, check-in at the hotel. Rest for some time and enjoy lunch. 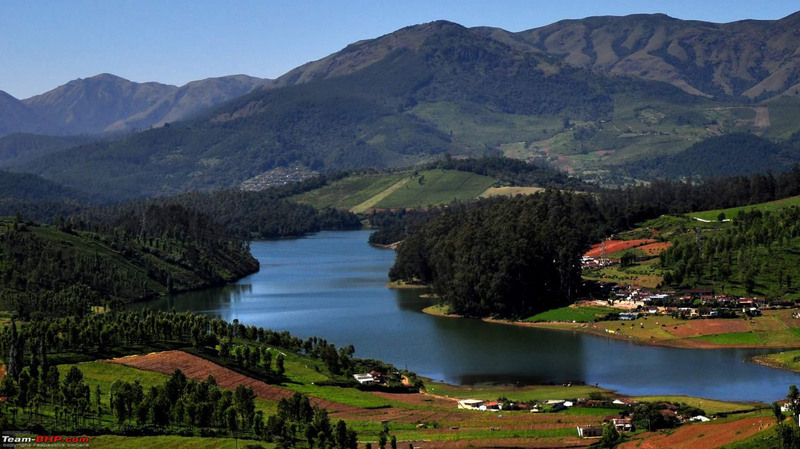 Later, partake in sightseeing including the prime attractions of Ooty. Lovingly called the ‘Queen of the Hill Stations’, Ooty has been blessed by abundant lush surroundings and stunning vistas. It is officially known as Udhagamandalam and has an absolutely relaxed feel. Today you visit Botanical Garden- spread in 22 hectares, this beautiful garden has a terraced layout; Ooty Lake- where one can enjoy boating and Doddabetta Peak- the highest mountain in the Nilgiri Hills with a height of 2,637 m. Later, enjoy a visit to the local market. The day, after breakfast, is for an excursion to Coonoor. 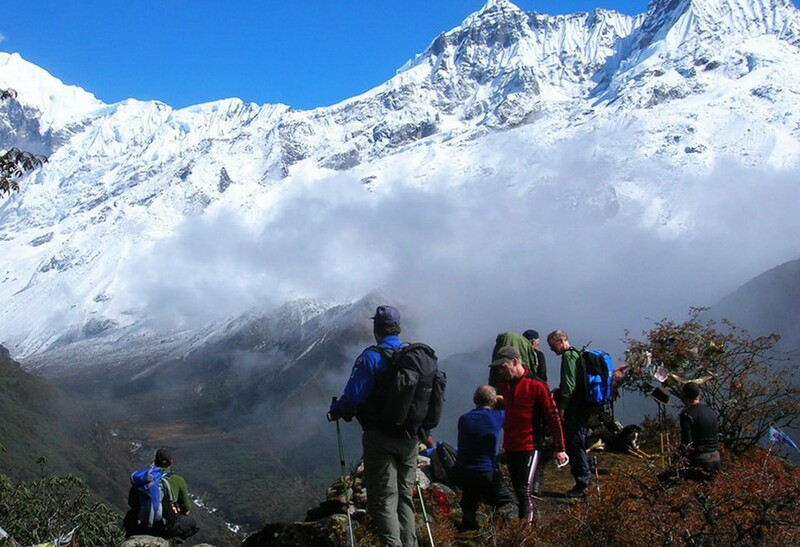 This wonderful hill town has aromatic tea plantations, lofty verdant Nilgiri Hills and colorful wildflowers. Bird watching is a popular activity here due to avifaunal wealth. Do not miss a visit to the Dolphin’s Nose- a massive rock formation in the shape of the nose of a dolphin. The views from top are breathtaking. Next, enjoy a visit to the Lamb’s rock- a wonderful picnic spot, equally popular amid locals and tourists. Return to Ooty, one of the most popular hill stations in Tamil Nadu. Continue with the sightseeing today. The hill town of Kodaikanal is placed around the star shaped Kodai Lake, spread in an area of 60 acres. Popular places of tourist interest include the Kodai Lake, Kodaikanal Solar Physical Observatory, Bryant Park (housing 740 species of roses), Coaker’s Walk (a long pathway with wonderful views), Kurunji Andavar Temple (dedicated to Lord Murugan or Kartikeya), Green Valley View with its wonderful vistas, Pillar Rocks (a picnic spot with a small well-maintained garden) and Shembaganur Natural History Museum. In the morning, start driving to Cochin. As you reach, enjoy half day sightseeing of Cochin including the St. Francis Church- the oldest European church in India that was formed in 1503, the Chinese Fishing Nets- locally known as Cheena vala, Jewish Synagogue or Paradesi Synagogue- the oldest active synagogue in the Commonwealth of Nations and lastly the Dutch Palace or the Mattancherry Palace – founded in 1568. 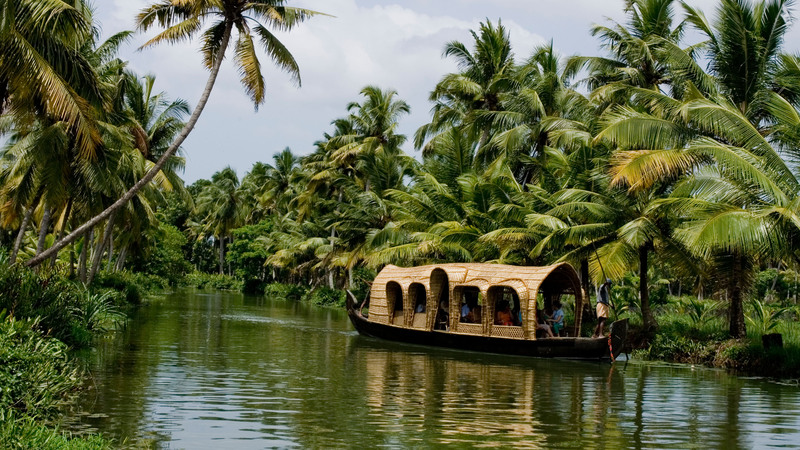 Later, transfer to Cochin airport to board the flight to your onward destination. 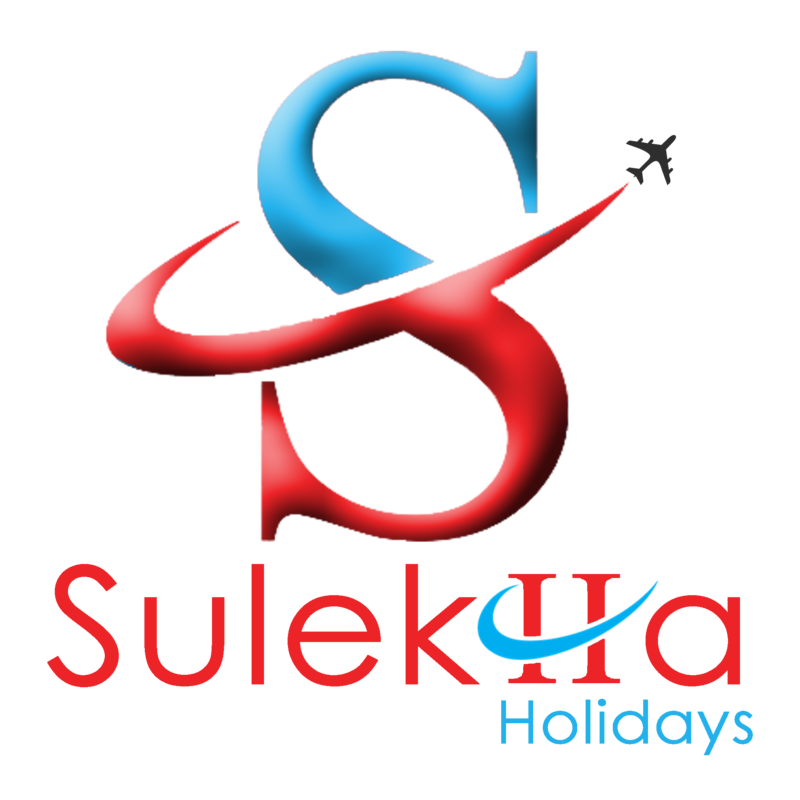 © sulekhaholidays.com 2018. All rights reserved.